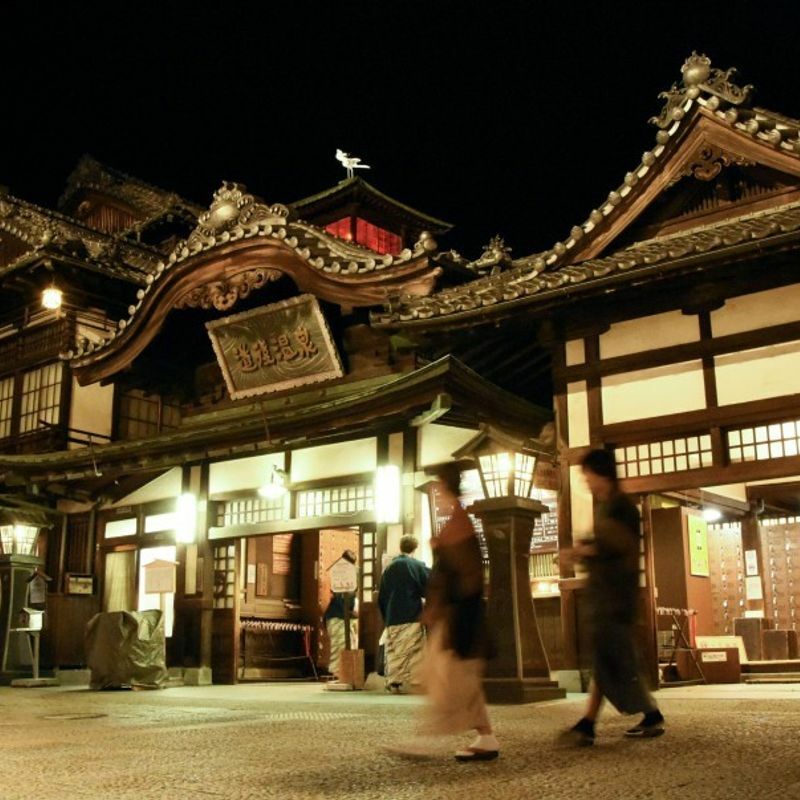 MATSUYAMA, Japan - Extensive renovation works scheduled to last about seven years began Tuesday at the famous Dogo Onsen Honkan bathhouse in western Japan's Matsuyama, during which the major tourist attraction will be partially closed. Visitors will continue to have access to one of the hot spring baths on the first floor during the renovations, which are aimed at improving quake resistance and repairing deteriorated parts of the building, but rest areas on the second and third floors will be closed. 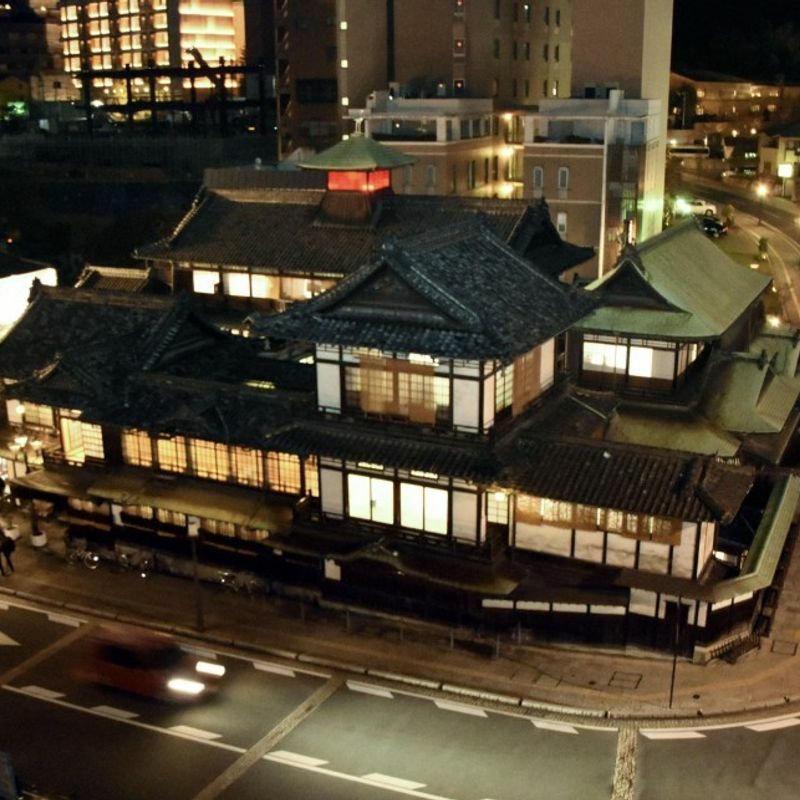 Dogo Onsen Honkan, the first public bathhouse to be designated as an important cultural asset in Japan, attracts about 800,000 visitors a year. Housed in a three-tier wooden structure that dates back to 1894, the hot spring is featured in Soseki Natsume's famous novel "Botchan." "Since this is a building with a long history, I guess the renovation is necessary so as to conserve it for the future," said 21-year-old Shinsuke Hata, a university student from Tokyo who was recently visiting the bathhouse for the first time. "I look forward to seeing how it will look in seven years' time. I'd love to come again." In addition to the partial closures, the entire bathhouse will be temporarily closed Jan. 29-31 for operational purposes.